A little over a month ago, I did something a little crazy. Feeling somewhat burnt out by all things social media I decided to try and take a little more control over the one account I use the most; my Instagram account. 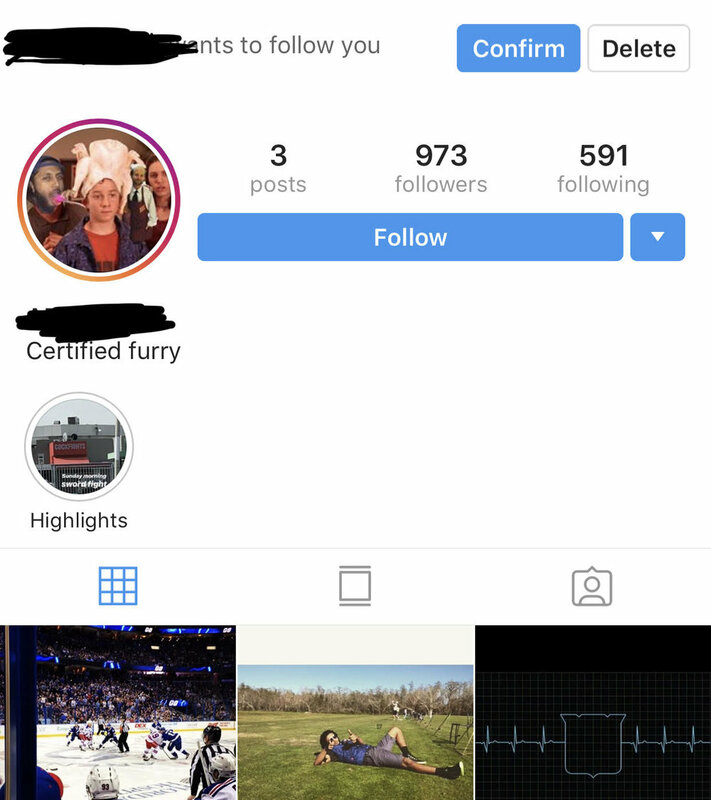 I put my Instagram account on private. I really didn’t know what the ramifications would be in regards to my following, but to be honest I didn’t care. Instagram has its place for any brand or business, but it’s not the only tool someone should be relying on. It’s a weird feeling to have a public account as a means to share information, but at the same time you want to control it. Social media doesn’t really allow for that. It’s all or private. I knew I wanted to implement some controls, and that in doing so I’d have to give up the perks that come with having a business account with more than 10K users. Gone would be all the clickable links directly to my site, analytics of posts, even seeing real time follower counts, but I was ready for the results for better or worse. With some accounts it was a little more tricky because it wasn’t as blatant. For all I knew, it could actually be a real human behind the account. In the end, if I couldn’t tie them to Orlando, or even Florida that matter, I decided it wasn’t worth it and didn’t let the request go through. In the course of five weeks, over 120 bots or in my opinion “suspicious accounts” requested to follow my account. These are the types of accounts that follow public accounts every day and inflate the numbers, but no one seems to mind as long as their numbers are going up. It can be easy to get frustrated when you have low engagement, or if you are a business and your growth relative to Instagram data doesn’t correlate to increases in foot traffic, web traffic, or sales. But how could you see true positives when a percentage of the “people” following might not be real? None of us really know just how saturated our following counts might be with bots that don’t care what we post, that don’t engage with us, and certainly aren’t buying from the businesses that we post about. While there are paid tools that are meant to verify the percentage of how real any one account’s following is, I still wonder how accurate their results are. The good news (for me) in all this was that my real, local followers are the ones responding to what I post, and while being on private my engagement has held steady. Additionally, I was still able to grow my account, but now with followers that were manually looked at by me before approving. Obviously I wouldn’t recommend businesses to put their accounts on private, as they should be easily accessible to consumers. However, the real takeaway is to not be fooled by the amount of followers that any public account has. Slow and steady may be excruciatingly painful, especially for a business or a personal brand, but it’s truly the way to go. As always, proceed with caution when comparing yourself to other people or investing in sponsored posts with accounts with “large” followings.